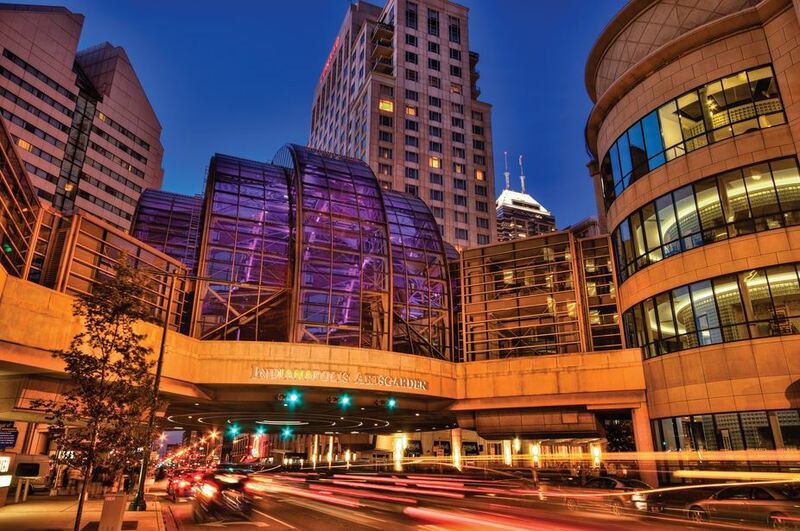 Beautifully designed and refined, Hyatt Regency is a contemporary downtown Indianapolis hotel conveniently connected to the Circle Center Mall and just steps from Lucas Oil Stadium and the Indiana Capitol Building. 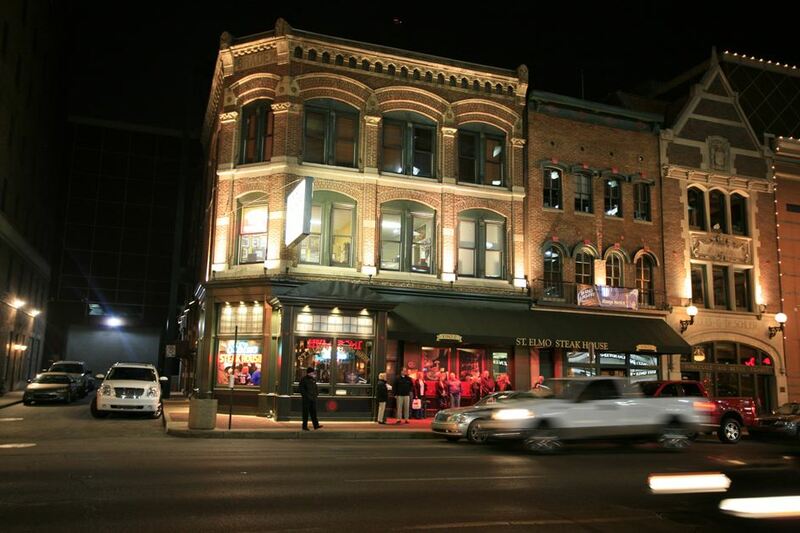 Dining, sight seeing, arts & culture are all right outside the door from the Hyatt Indy. When USA Today readers were asked to rank their Top 10 Convention Cities, it was Indy coming in at #1! For the fourth year in a row, the Indianapolis International Airport has landed in the premier spot as best airport in North America. IND provides the best local restaurants, incredible art and short security lines, all just minutes from downtown! After visiting dining destinations across America, Zagat recognized Indy's culinary innovation, awards, nationally-known restaurants, and new openings in 2017, making it one of their 30 top picks.